Nicole’s main area of practice is Litigation and Dispute Resolution. 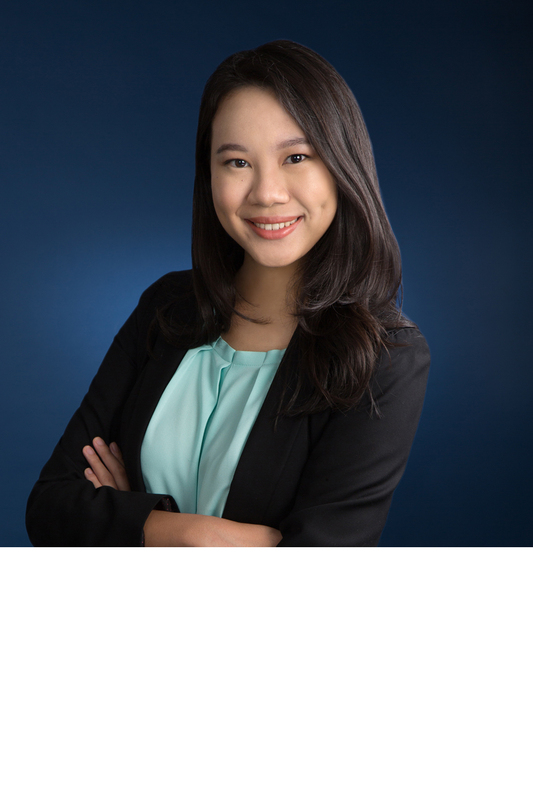 Nicole graduated from the National University of Singapore (NUS) with a Bachelor of Laws (Second Class Honours (Upper Division)) in 2016 and was admitted to the Singapore Bar in 2017. She actively took part in various mooting and advocacy competitions, eventually representing NUS in the International Criminal Court Moot where her team made it to the semi-finals. Nicole has advised both individual and corporate clients in civil and commercial matters, and represented them before various levels of the Singapore Courts. Her work includes contractual disputes, landlord-tenancy disputes, employment disputes, enforcement proceedings, negligence claims, and partnership disputes. She has also assisted in some divorce, probate and personal injury matters. Aside from legal practice, Nicole enjoys playing both sports and musical instruments alike, hanging out with her dog, and good food. Advising various clients on enforcement proceedings, including writs of seizure and sale, garnishee proceedings, and examination of judgment debtor proceedings.